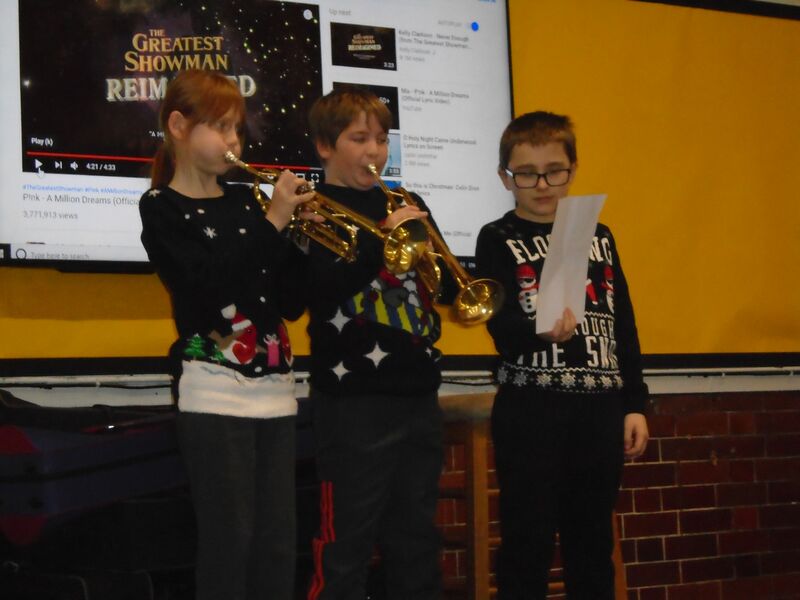 Year 6 held a talent show and these pupils from Class 14 demonstrated their musical skills. 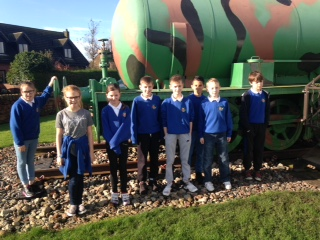 Year 6 had a very interactive and informative visit to Devils Porridge in Eastriggs, as part of their WW2 topic. Class 14- more volcano cakes!!! Every cake has been a very individual creation. Class 14- year 6 are really going to town on these volcano cakes- another creation today-enjoyed by all the class. 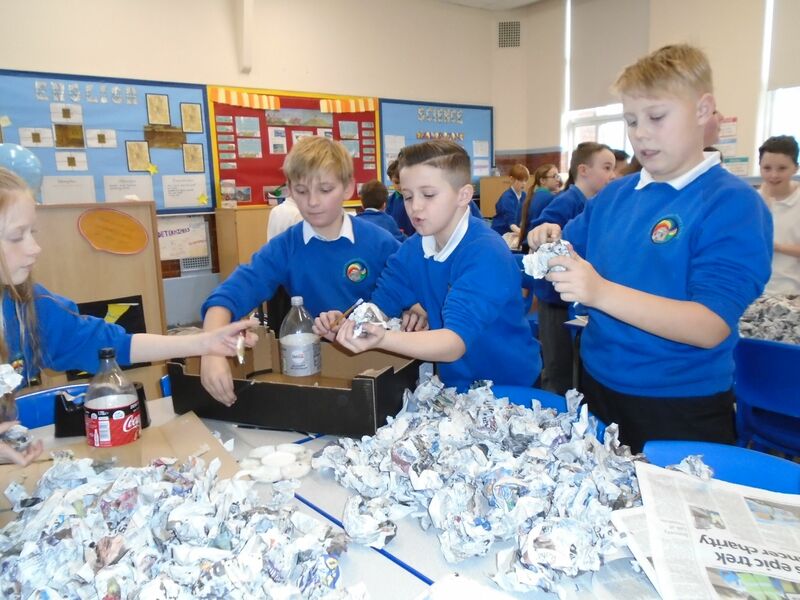 We have adapted the way in which we organise homework and hope that this will encourage the children to take responsibility for their own learning and to become independent learners. Homework will now be split into two sections. The first section contains activities to be completed each week (times tables, spelling, reading and reading comprehension).These activities must be completed. 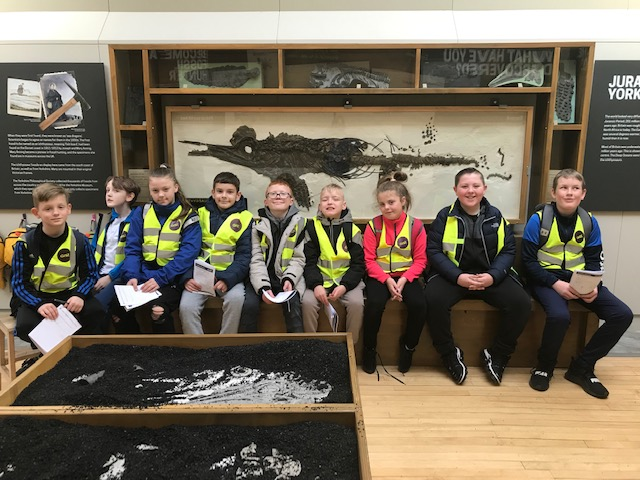 The second section offers a wide range of activities for your child to choose and complete over the course of the term. He/She will have two weeks to complete each activity. Your child will be provided with a copy of the activity grid and a homework book.